If someone was to ask me what my favourite place in the world was, what would it be? Home? A place of natural beauty? A location of exceptional historical significance? Nah. Disneyland Paris would be my answer. I have currently been to the resort around five times, most recently with my lovely girlfriend in last week - it was sad to come home after such a great time, but it was all worth the wait, and I encourage anyone else interested to go there when they can. As a quick guide, here are the five most essential rides you should check out! Forget thrills and intensity now - one of the most enjoyable rides at the Paris resort is one that everyone can enjoy. 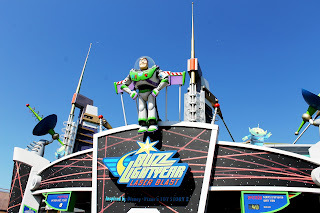 Laser Blast allows 2 riders to sit in a small spacecraft which cruises round an indoor circuit, taking you through many colourful landscapes across the universe in a battle against the evil Emperor Zurg. The basic premise is to use your laser gun to shoot various targets - infrared sensors detect when you hit one, and points are then added to your score, which appears in front of your seat. The targets vary in colour and distance to reveal how many points they award; and when the ride comes to an end, players can view their score and compare it to the scoreboard ranks. Great fun for everyone, and even better at destroying friendships. Based on the classic American anthology series The Twilight Zone, Tower of Terror first came to Disney's theme parks in 1994 when the Florida version of the ride officially opened. It has since opened in Tokyo, California and, of course, Paris - the Parisian edition of the ride is based on plans for the California one, making the two practically identical. The ride follows the story of a once renowned hotel which fell to ruin when a family of guests mysteriously vanished in an elevator shaft - riders are taken to that same elevator shaft to enter the Twilight Zone. After an eerie queue and unsettling introduction, riders sit in a large elevator which drops and rises at around 30mph. Not only is the ride a thrilling experience, but everything is aesthetically incredible - the detail put into the exterior, queue and overall ride experience is stunning makes everything all the more enjoyable. Found only in Disney's Florida and Paris theme parks, Rock N Roller Coaster features the renowned band Aerosmith in a story of them developing a ride with music technology, the Soundtracker, to enjoy alongside their musical hits. The ride begins its journey with a classic countdown before launching you at 0-60mph in about 3 seconds, straight into a large room filled with strobe lights and smoke effects. Riders are taken through three inversions, all sorts of steep drops and sharp turns before returning to the station - all while listening to a random Aerosmith song in the ride's on board speakers. Good stuff. No Disneyland is without Thunder Mountain, except Hong Kong for whatever reason. Though all of them vary in slight ways, the main principle is the same; but the Parisian version actually features it's own narrative. The idea is that a mountainous region has become a mining town overnight due to a rare material found within the rocks, but the natives of the area relay tales of the region being cursed; consequently, the mine trains begin to race around the rails without drivers, leading to nothing but disaster. This version of the ride features two underwater tunnels to travel from the station to the mountain, which uniquely sits in the Rivers of the Far West. As the ride begins, you traverse up very noisy lift hills in dark caverns and launch around a track with sharp turns and sudden drops at a speeds of around 30mph. Without a doubt the final section is scariest; the train returns to the station via the second underwater tunnel, reaching its maximum speed in total darkness, which is incredibly frightening but equally fun. The intense but family friendly nature of the ride makes it no surprise that it's one of the most popular at any Disney resort. Originally opening in 1995 as Space Mountain: Da la Teree á la Lune (From the Earth to the Moon), Disney's most famous attraction was refurbished and retitled a decade later to conform to a new narrative of exploring deep space and alter the ride experience without rebuilding any of the track. Unlike other iterations of the ride, the Parisian Space Mountain boasts a much more vivid exterior, track inversions and a launch hill instead of the traditional lift hill. 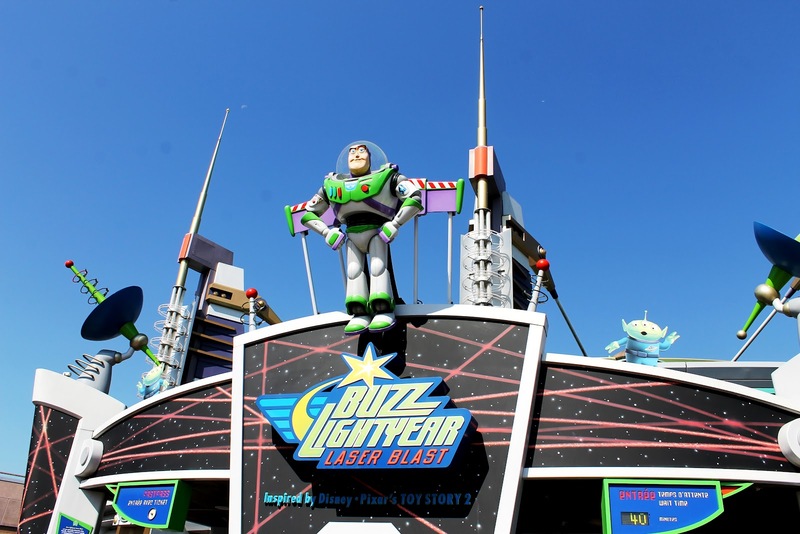 It is often viewed as the best version of the ride and rightfully so; the trip around space is fun and thrilling, further enhanced by excellent onboard music by Michael Giacchino. If ever you visit the resort, make this ride a priority. 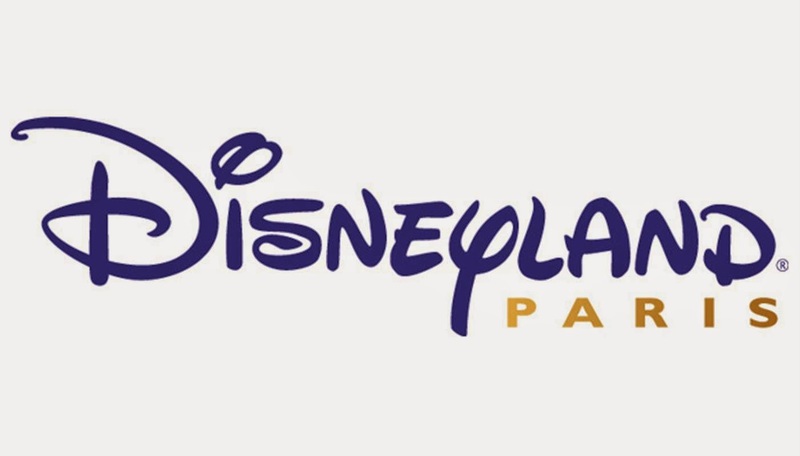 Don't view this list as all the resort has to offer - many other excellent rides including Star Tours, Crush's Coaster, Indiana Jones et le Temple du Péril, Phantom Manor and Pirates of the Caribbean are essential to check out, so do so if you ever visit the parks!